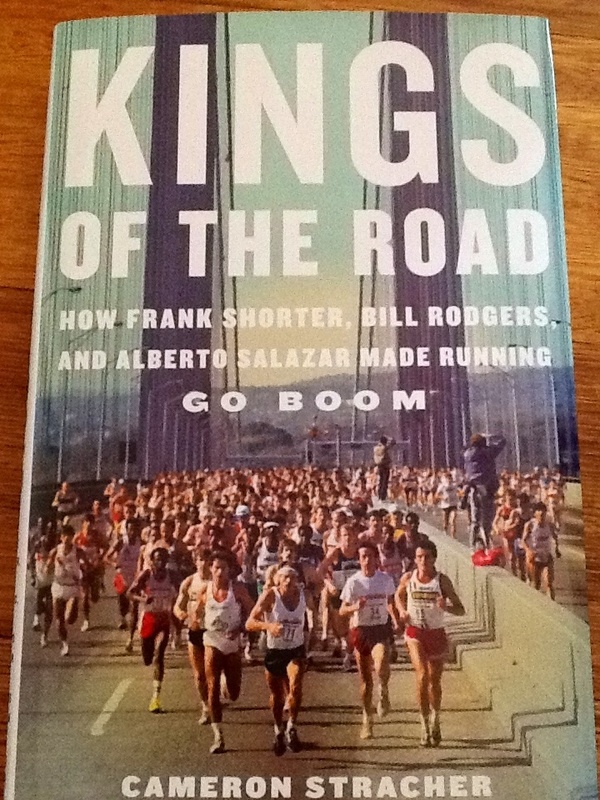 This entry was tagged good reading, inspiring book, marathon, Rodgers, Run, Running, running book, running faster, Salazar, Shorter. Bookmark the permalink. ← Next: Macau Half Marathon. Was expecting someone to ask….he said just one word… ” intervals”.